See first-hand the effects bad bots have on your customers, reputation, and revenue in the first-ever industry-specific study on the damage caused by bots on ticketing websites. 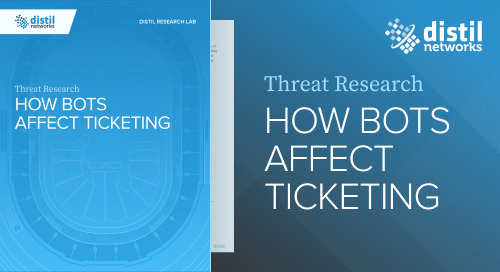 The analysis covers 180 ticketing domains with eye-opening insights provided to you in a very short but critical 1-pager. Not only do your fans, the artists, and venues suffer, but so does your reputation. 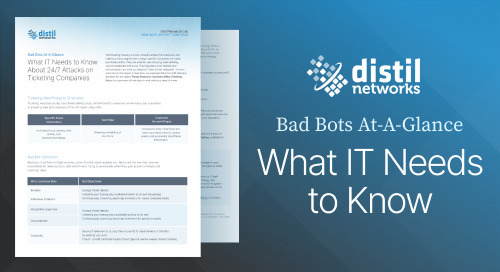 That’s why you need a strong bot mitigation strategy - download the summary now to learn more.